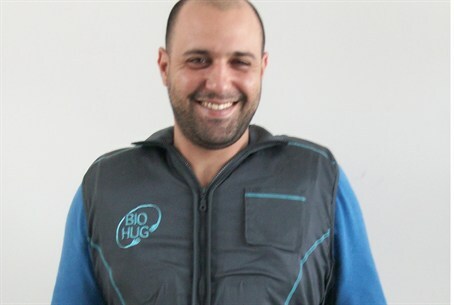 Arutz Sheva meets the people behind the BioHug Vest, an Israeli technology meant to lower people's stress levels. Arutz Sheva met with the people behind the BioHug Vest, an Israeli technology meant to lower the stress levels of people both with and without autism. The creators of the BioHug Vest presented their innovation at the 2012 International Autism Conference in Jerusalem.